The Victor IP 9RK squash racket is perfect for experienced squash players with an excellent technical level. You’re a confirmed player and you’re looking for a faster and a more nervous game? Then, you'll be happy with the Victor IP 9RK squash racket. This premium squash racket has a head size of only 462cm², which is ideal for an optimal precision. 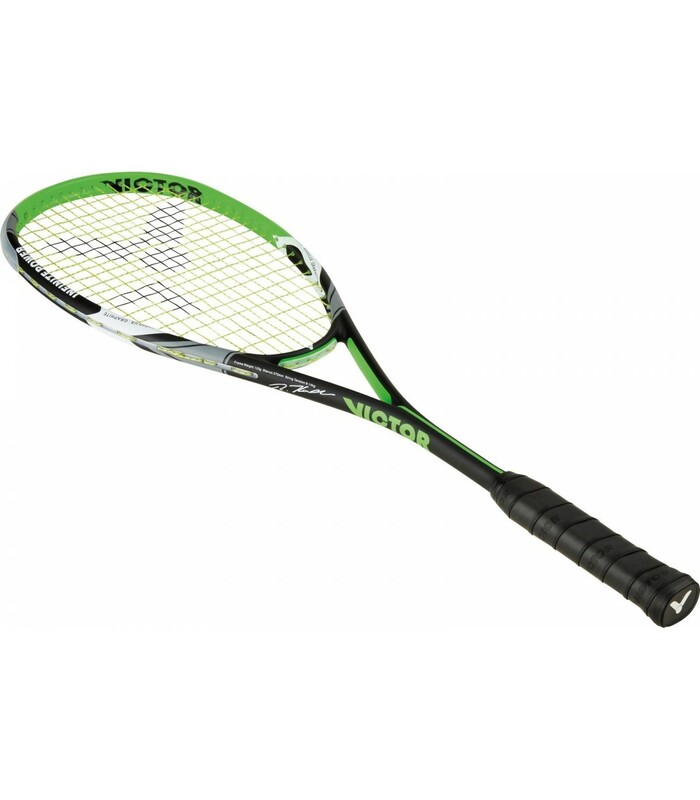 The Victor IP 9RK squash racket is also very lightweight with a weight of only 125g. 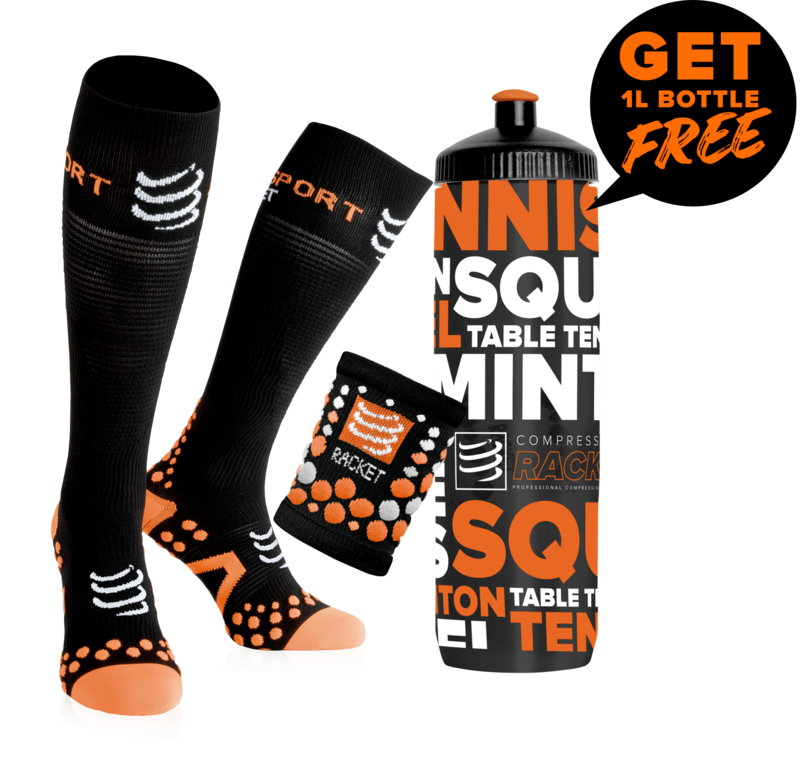 It makes it very easy to use and allows you to be faster on the squash court. This racket is strung with the Supernick Xl Micro , get one now to replace easily your strings when they break off. 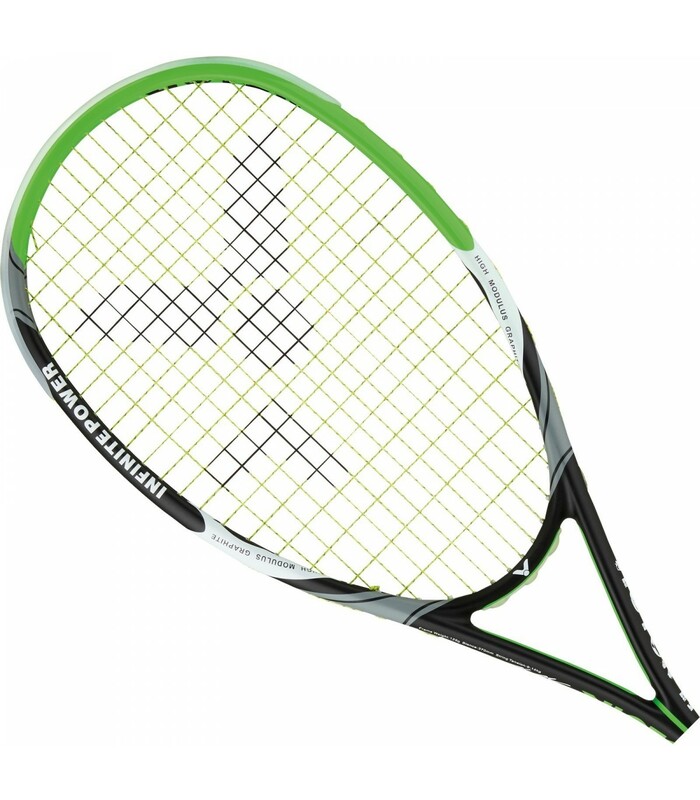 Its very light weight combined with its length of 67.8cm makes this squash racket a very handy racket: you can handle it easily and you can have much larger movements, for more powerful strikes. 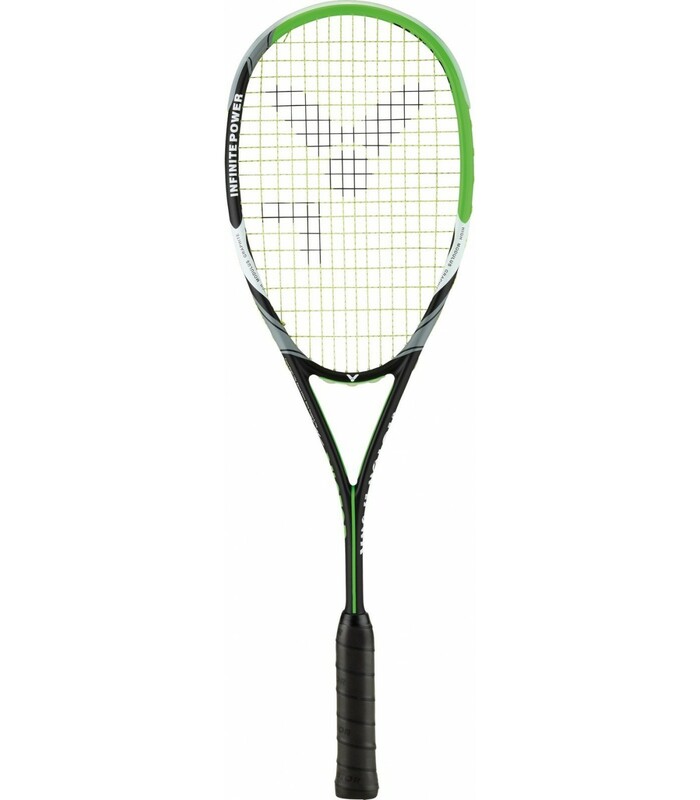 Its string pattern (14x19) and its head heavy balance (37cm) make the Victor IP 9RK squash racket a very powerful squash racket. 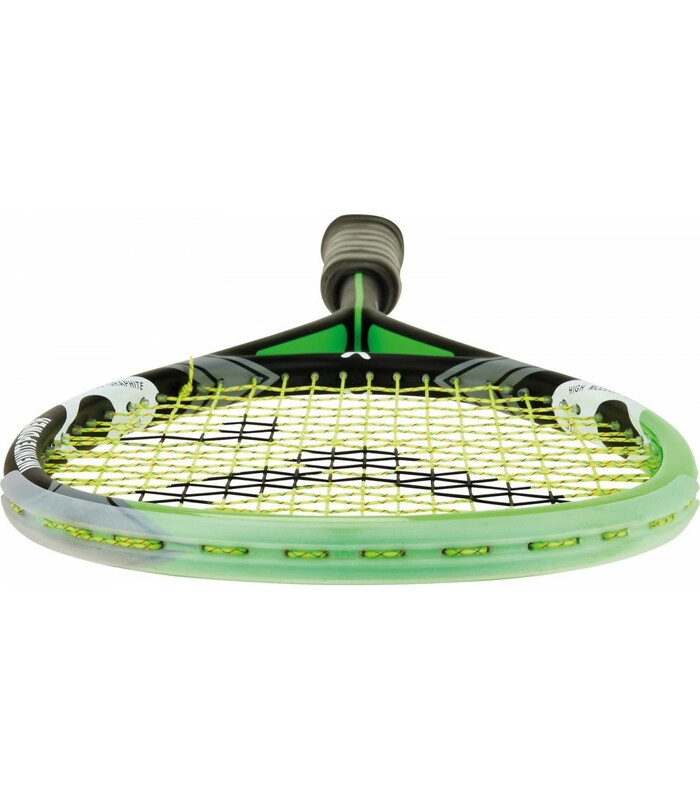 Its 100% graphite composition makes it a very strong and durable racket. This squash racket is delivered with a full-size thermobag. The Victor IP 9RK squash racket has all the characteristics to satisfy confirmed players.